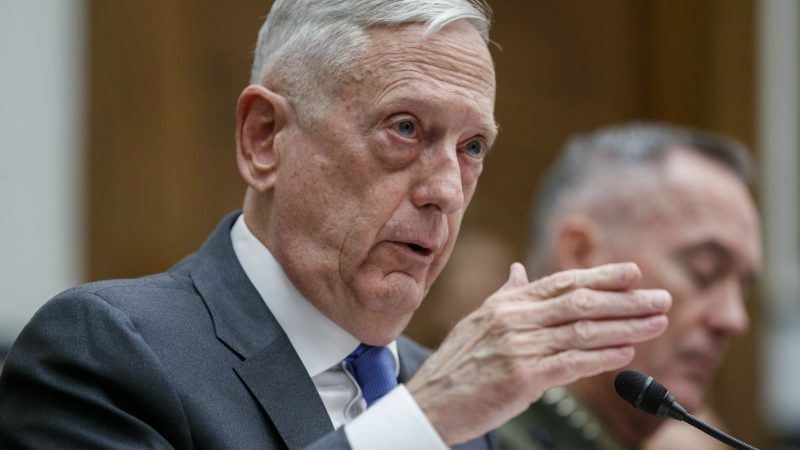 US Defense Secretary Jim Mattis said on Sunday (28 October) that the United States was in consultation with its European allies on an arms control treaty, as NATO members urge Washington to try to bring Russia back into compliance with the pact rather than quit it. 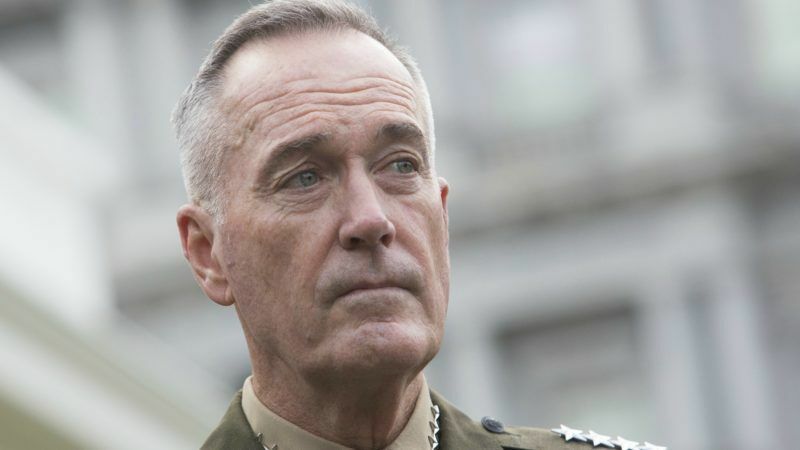 US defence secretary Jim Mattis scolded the Kremlin on Monday (17 September) amid concerns that Russia is funding groups to influence the upcoming crucial vote on Macedonia’s name change, which should open the door to NATO and EU membership. 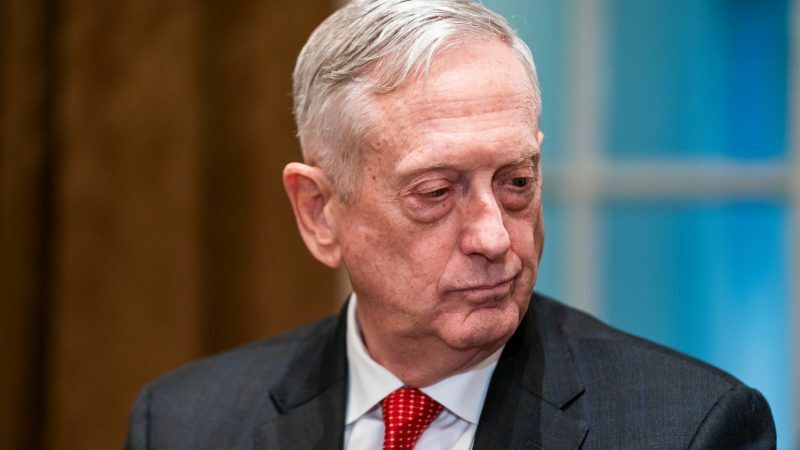 US Defense Secretary Jim Mattis said on Tuesday (11 September) he would visit Macedonia before the 30 September referendum on changing the country's name, also expressing concern about suspected Russian interference in the vote, which Moscow denies. 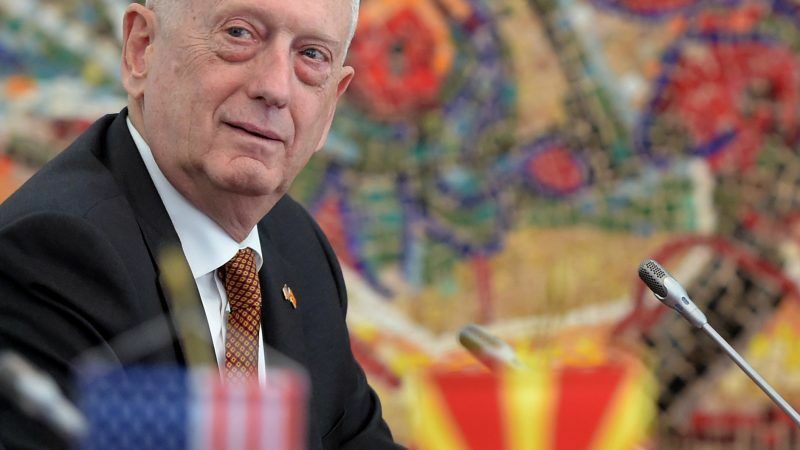 US Defense Secretary Jim Mattis on Tuesday (1 May) praised Macedonia's efforts to resolve a decades-old name dispute with Greece, and said he hoped the Balkan country will be able to join NATO. 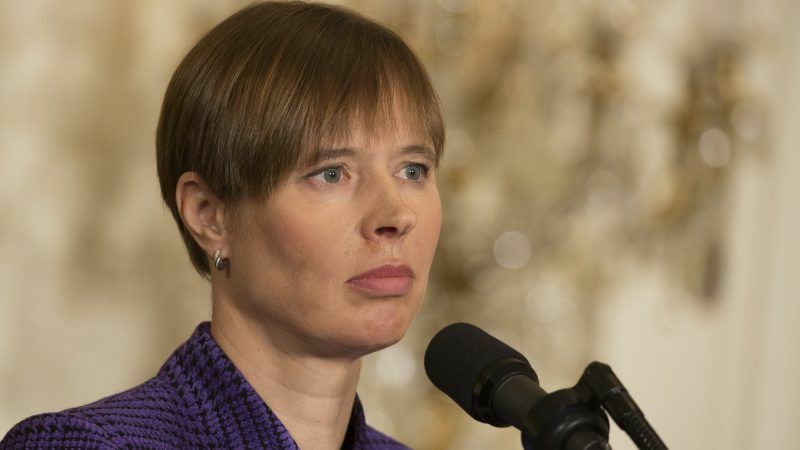 Estonian President Kersti Kaljulaid called for US Patriot missiles and troops to be deployed to her small Baltic state yesterday (4 April), telling AFP it was necessary to make deterrence "believable" for Russia. 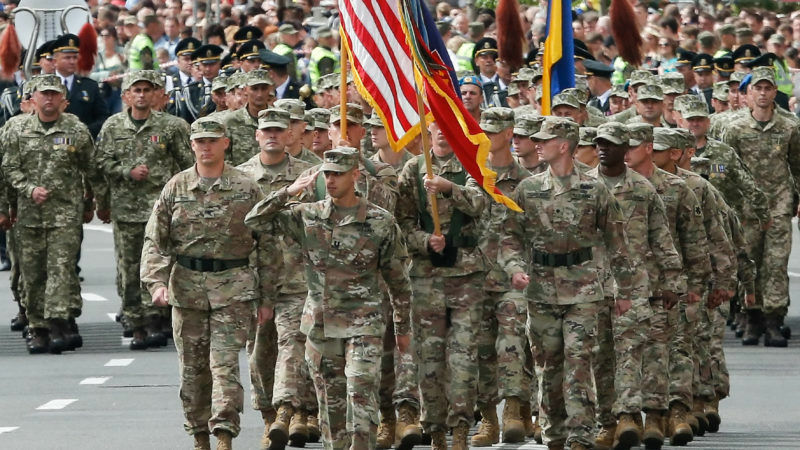 US President Donald Trump's defence secretary told European allies on Wednesday to step up efforts to increase military budgets and warned that troop contributions to missions did not exempt them from broader spending goals, officials said. 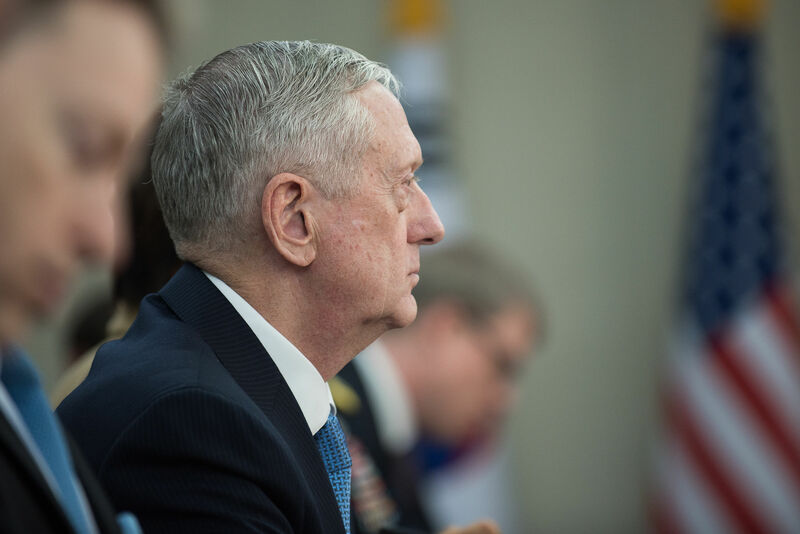 US Defense Secretary Jim Mattis on Thursday (24 August) stressed Washington's commitment to helping Ukraine's military, and said sanctions against Russia would remain in place until Moscow reversed its policy on Ukraine. 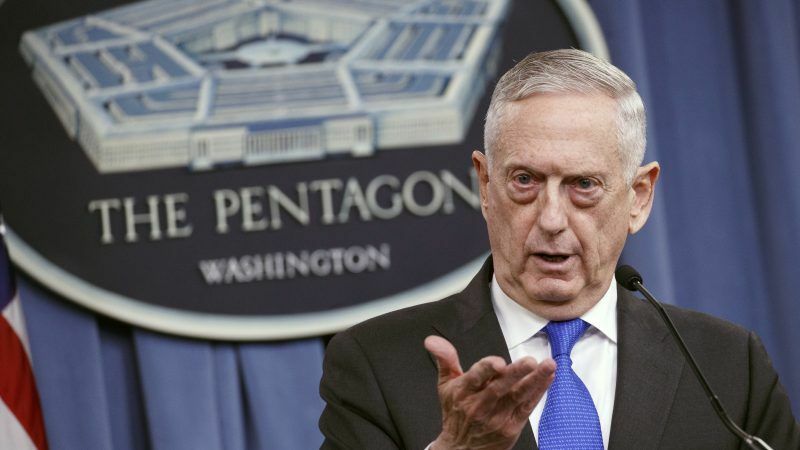 US Defence Secretary Jim Mattis said yesterday (10 May) that a Russian missile deployment near the Baltic states was "destabilising", and officials suggested the United States could deploy a Patriot missile battery in the region for NATO exercises in the summer. 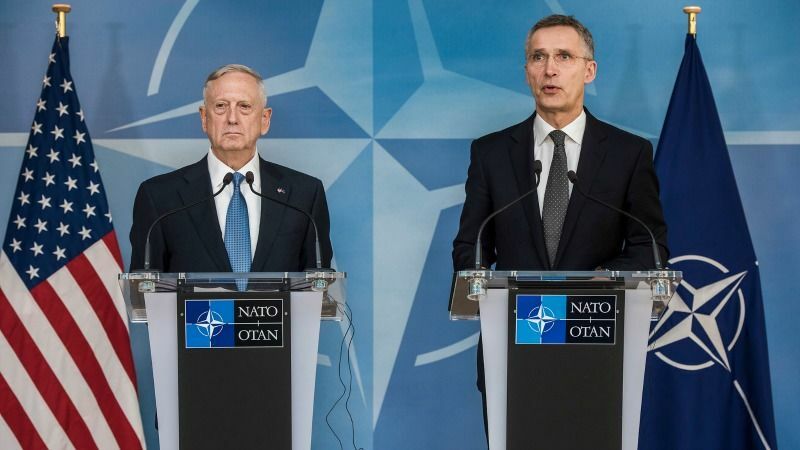 US President Donald Trump's defence secretary warned NATO allies yesterday (15 February) that they must honour military spending pledges to ensure the United States does not "moderate" support for the alliance. 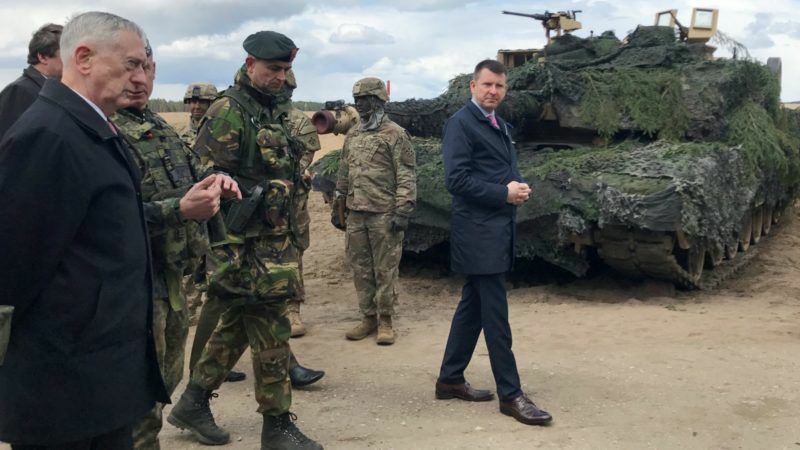 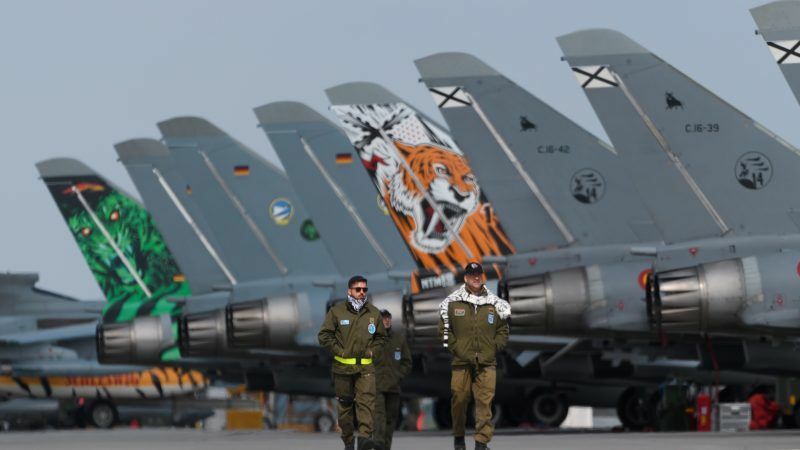 European allies will tell the United States' new defence secretary on Wednesday (15 February) that NATO is not the weak alliance US President Donald Trump has accused it of being, at one of the most anticipated NATO meetings in years.